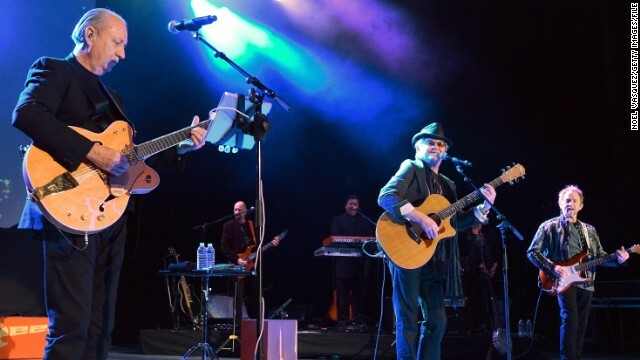 The Wanted has a new song all about a girl who can't sing and can't dance, but "Walks Like Rihanna," whatever that means. 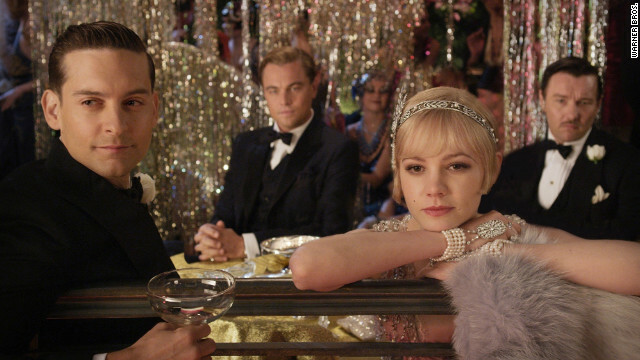 Songs from "The Great Gatsby's" Jay-Z-produced soundtrack have been popping up all over the place online. Singer Ray J has accused listeners of "going way too deep" with the presumption that his new new song, "I Hit It First," is about Kim Kardashian. But if "I Hit It First" is "about a concept," as Ray J has said, then that concept apparently involves a Kim Kardashian knockoff, because that's who stars in the accompanying music video. 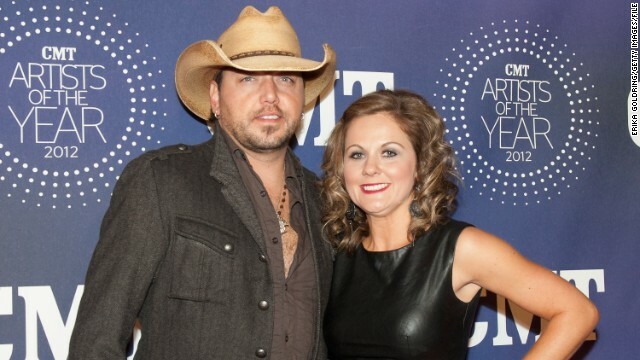 Country singer Jason Aldean and his wife, Jessica, are officially splitting up. Aldean filed for divorce on April 26 in Tennessee, the same day that reports circulated suggesting that the two were separating. A rep for Aldean could only confirm at the time that the couple's been "having problems." 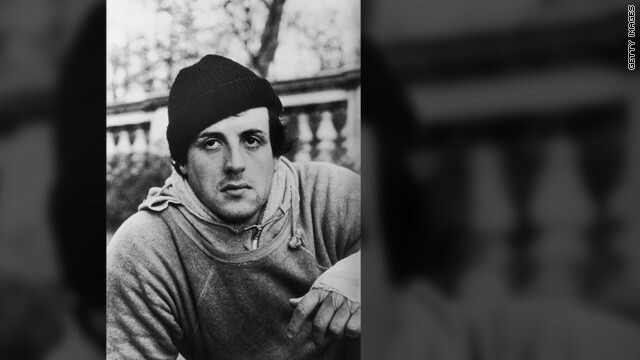 Rocky and Adrian are set to give their regards to Broadway. A stage adaptation of the Oscar-winning movie is scheduled to open on the Great White Way in February.